“New listing services revolutionizes the way luxury resorts are advertised”, cited Alva Horgan, who currently strives to make sure some of Asia’s beautiful and hidden resorts find the online exposure they need. Alva, along with her partner Krittika Maturostrakul wants to help them generate more bookings as a result. How exactly will they do it? 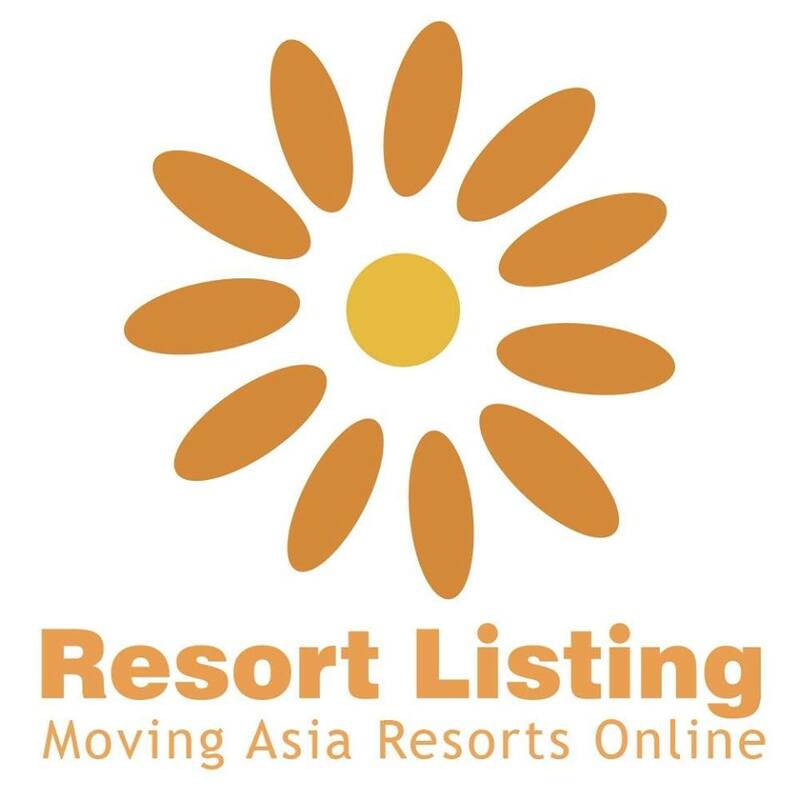 Resort Listing Asia (CBN-TH000000066) is the company that aims to disrupt the tourism market by providing a niched service, in which lesser known resorts can list their offerings online. Here is where Resort Listing Asia steps in. Combining the passion to help these businesses and their forte of digital marketing, they manage to connect hidden gems to customers in need of them but most of the time could not find them online. They connect clients to well-known vacation online booking websites, supported with a dedicated call centre to process reservations 24/7. The fact that Resort Listing Asia has serviced over 5000+ unique listings and catered to over 50 million monthly travelers throughout the Philippines, Vietnam, Thailand, Cambodia, Indonesia and Malaysia just confirms further the potential of the company in the middle of wide tourist region of Southeast Asia. Their next attack plan is to continue helping lesser-known results to get the results (and guests) they deserve. As Maturostrakul says, “We just want to send guests to your door step,” Resort Listing Asia is currently planning to expand more aggressively in Southeast Asia.